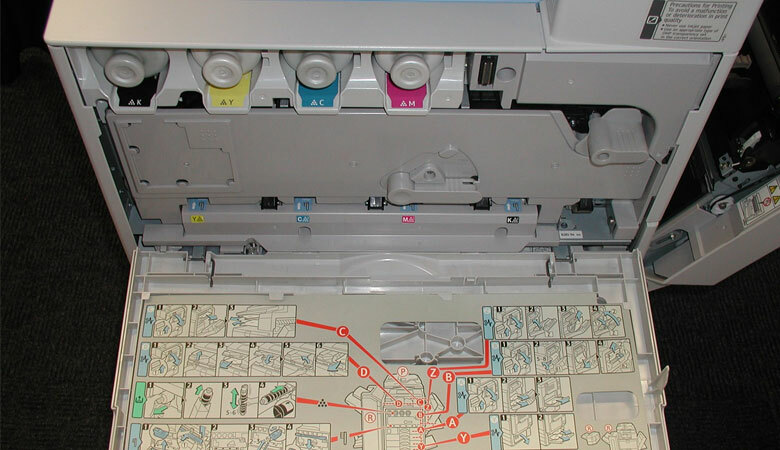 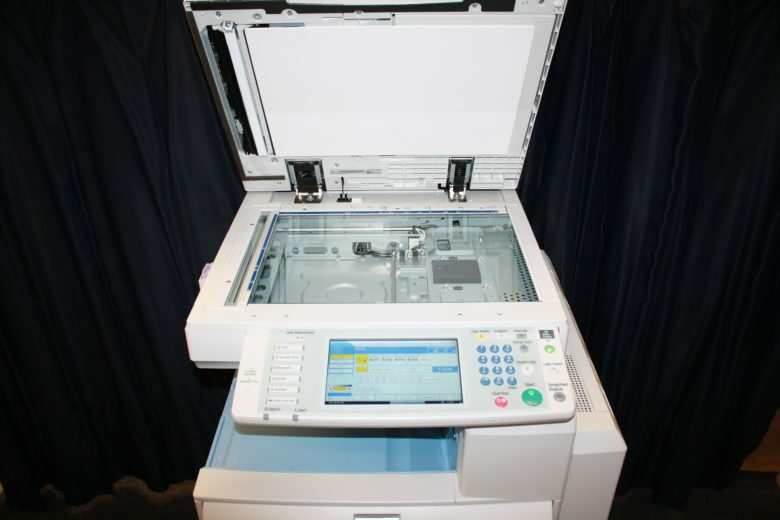 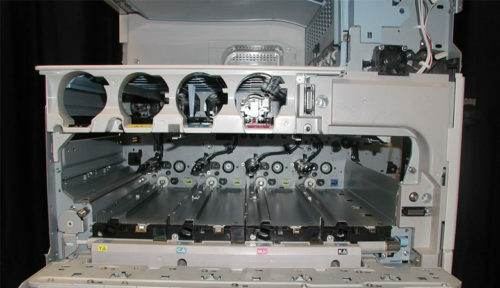 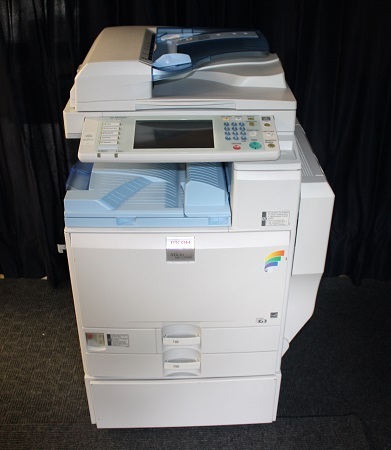 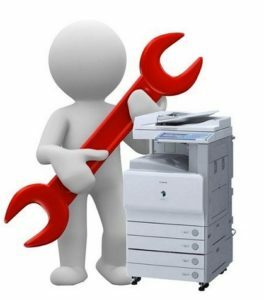 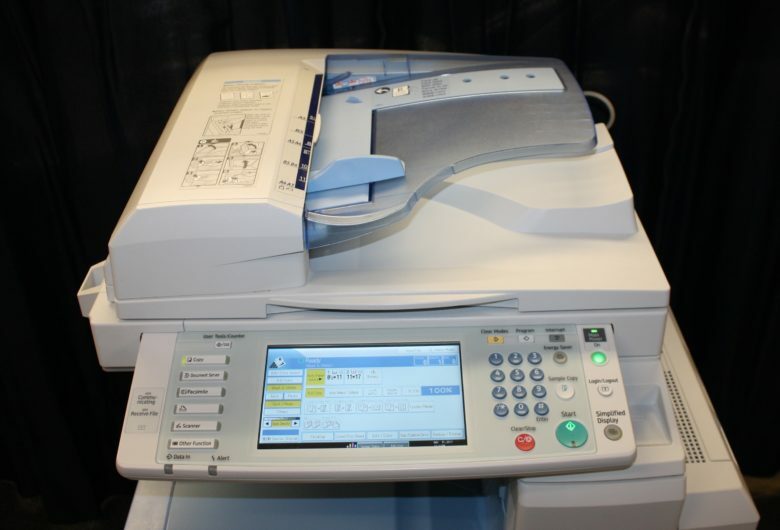 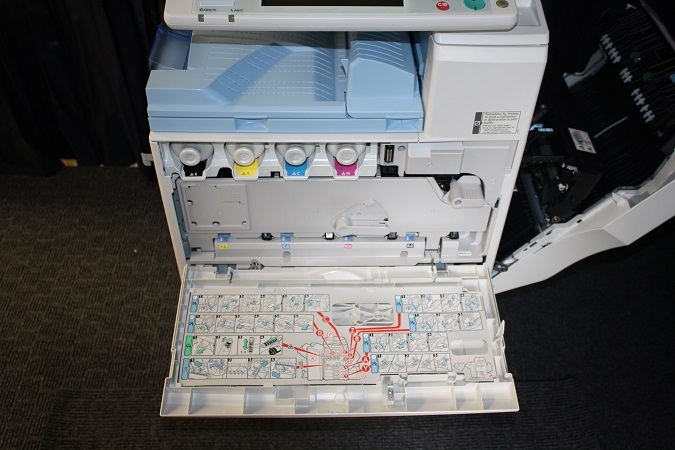 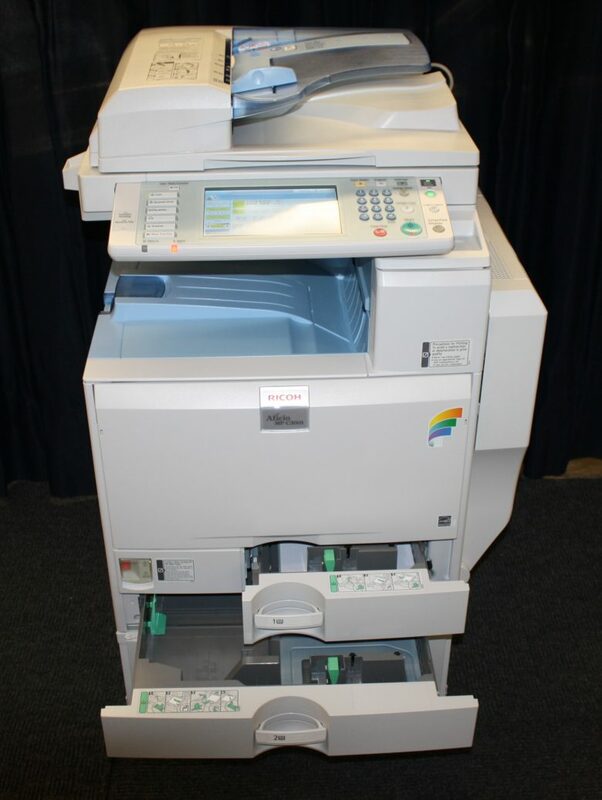 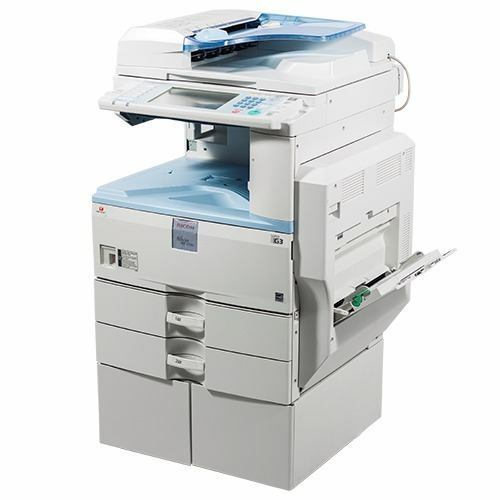 Duty Cycle: MP C2800: Up to 150,000 total prints/copies/faxes per mo. 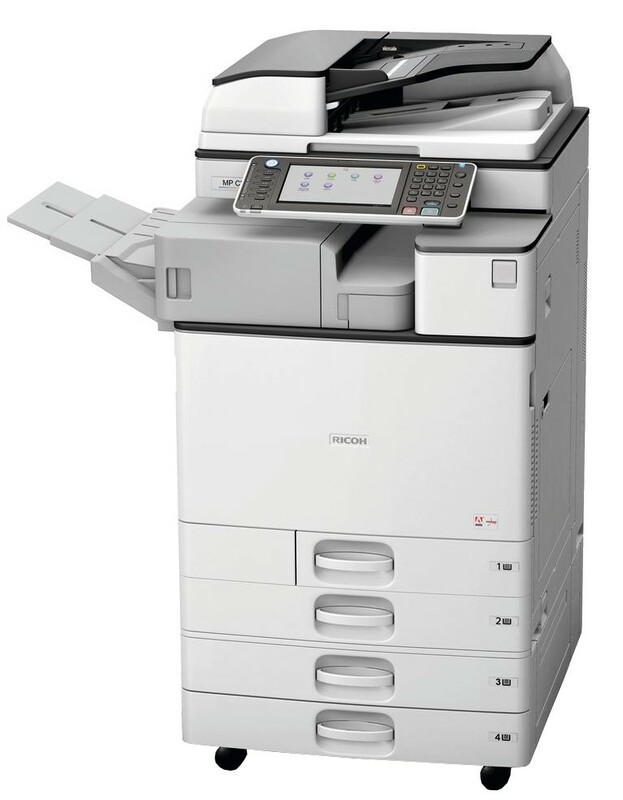 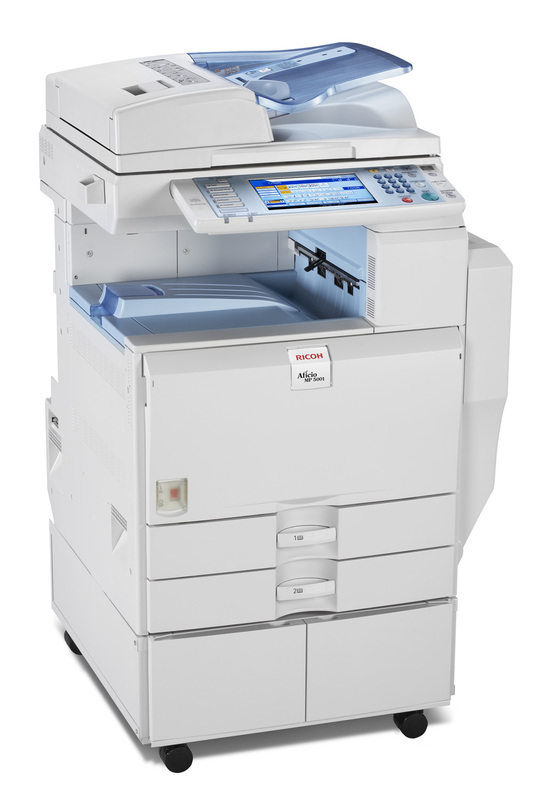 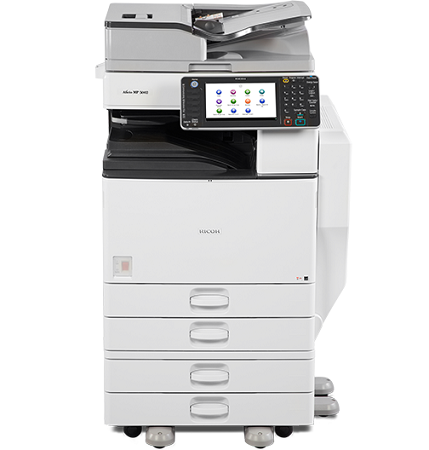 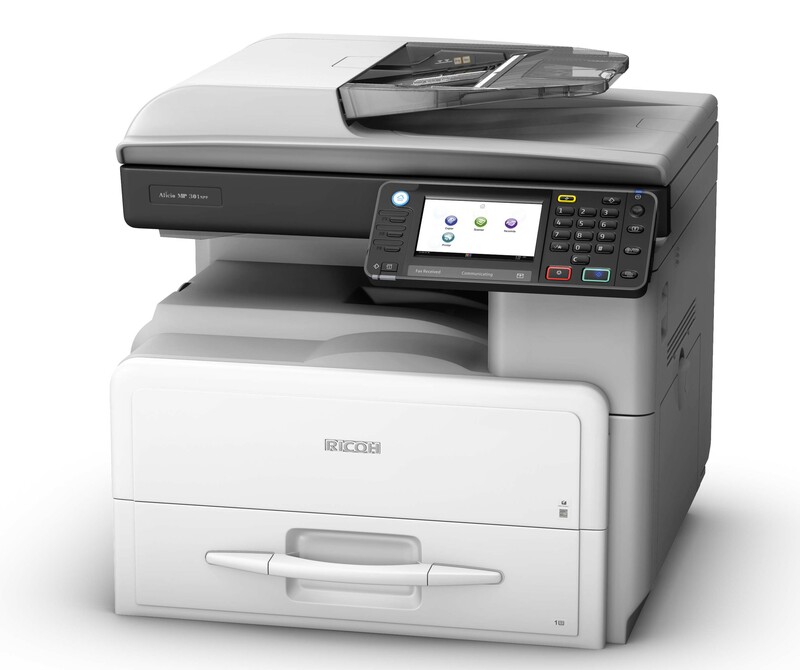 MP C3300: Up to 150,000 total prints/copies/faxes per mo. 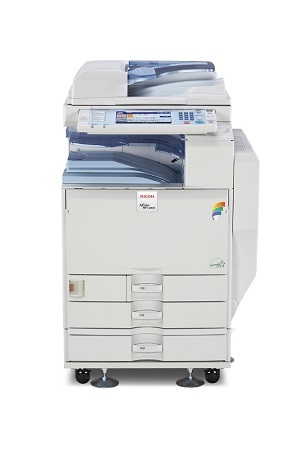 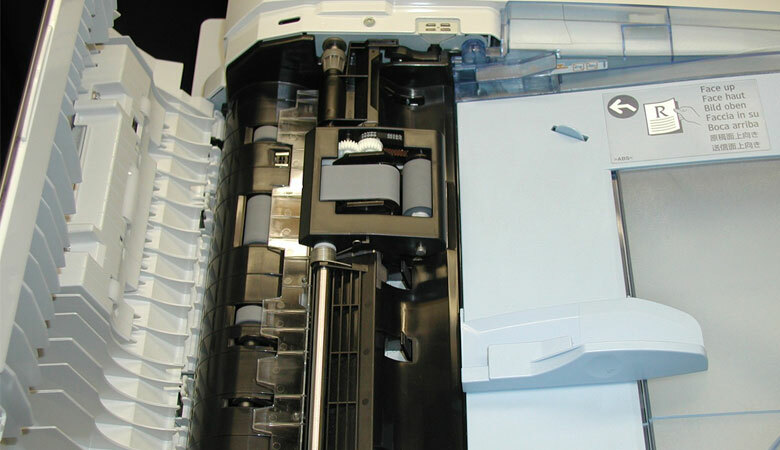 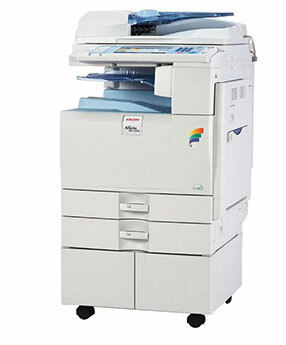 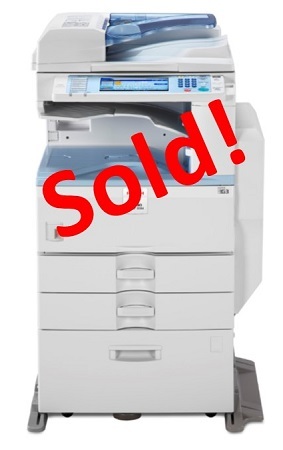 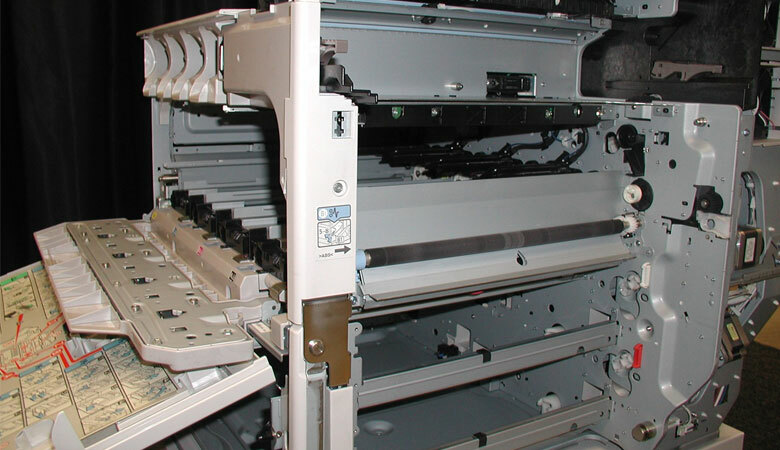 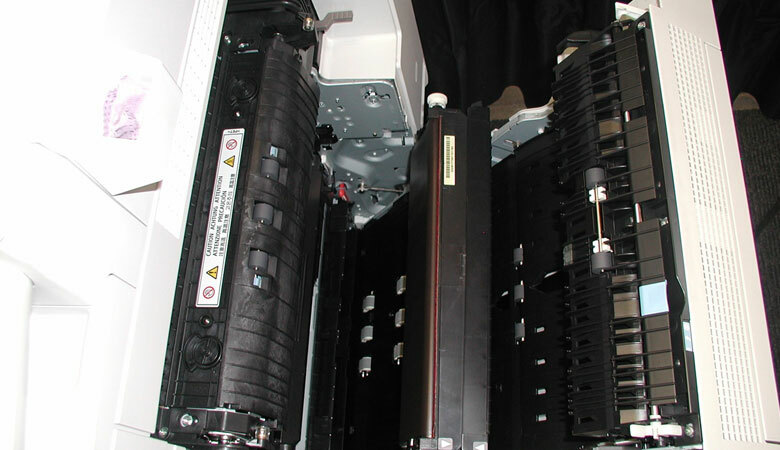 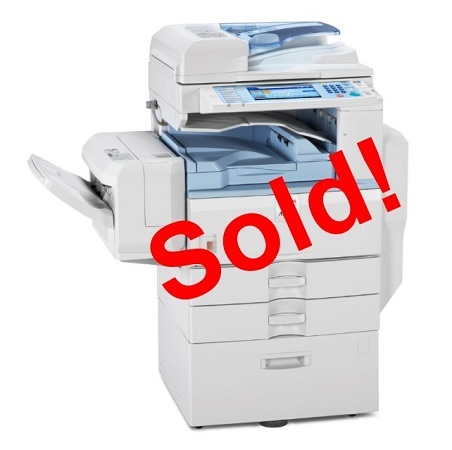 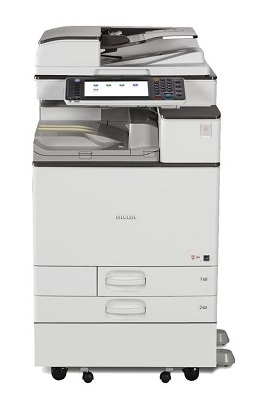 Maximum Monthly Volume: MP C2800: Up to 20,000 total prints/copies/faxes per mo. 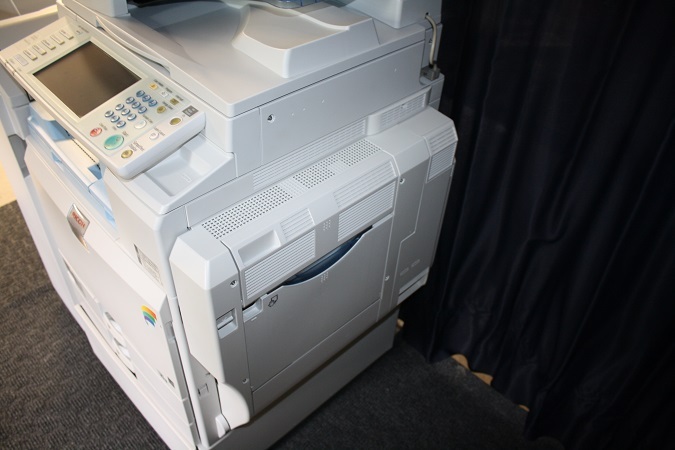 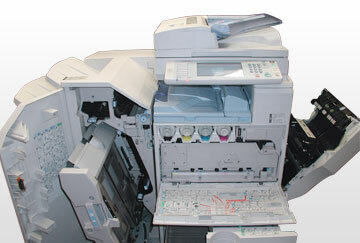 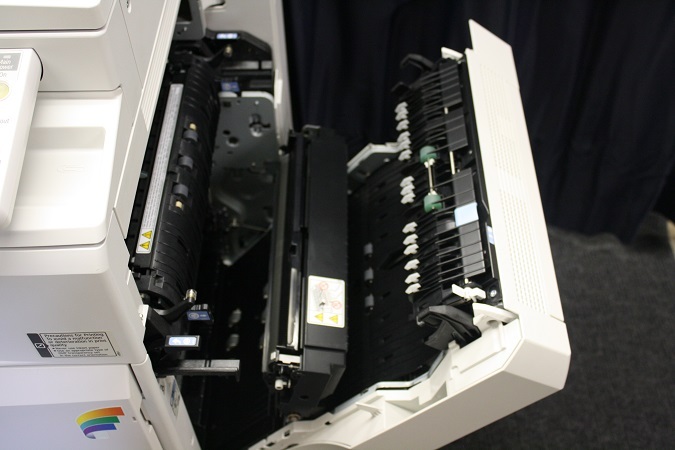 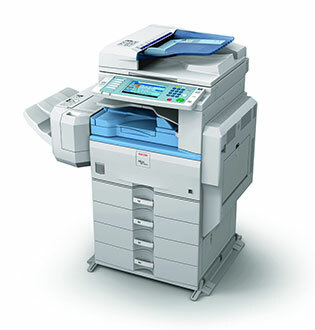 MP C3300: Up to 20,000 total prints/copies/faxes per mo. 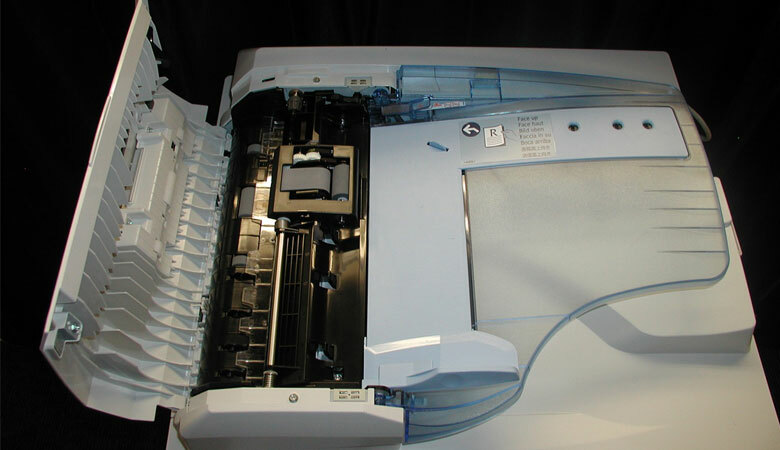 *Server 2008 is not included on the driver CD. 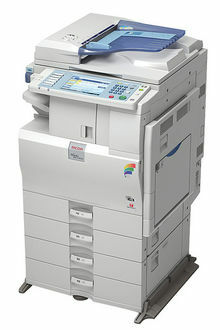 It is available via download from the Ricoh website.